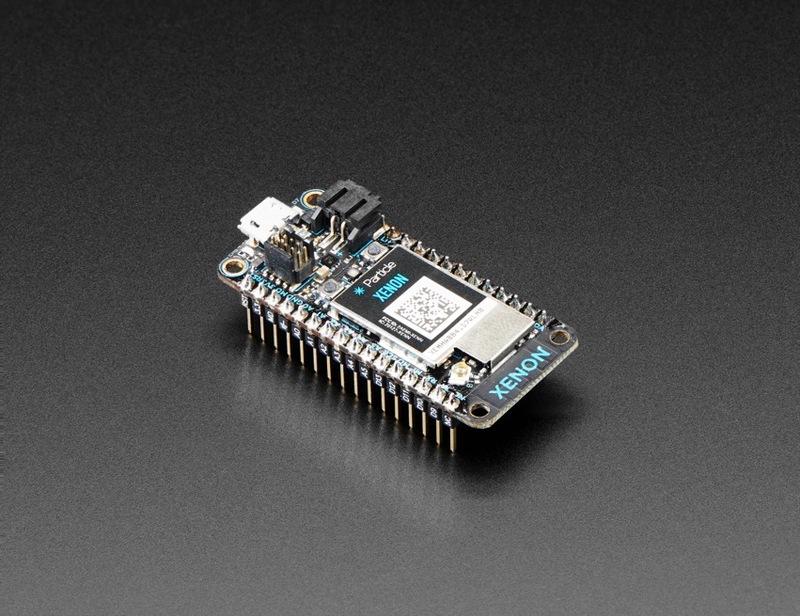 NEW PRODUCT – Particle Xenon – nRF52840 with BLE « Adafruit Industries – Makers, hackers, artists, designers and engineers! Woohoo, it’s time for a Particle Mesh party! And the Particle Xenon is the most basic element (ha!) for your mesh network. 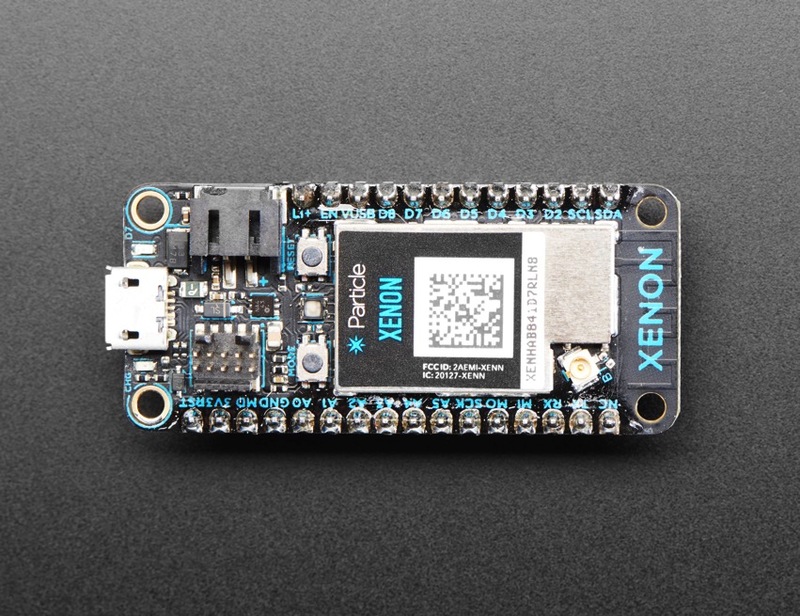 The Xenon is a low-cost mesh-enabled development board that can act as either a standalone endpoint or repeater for Particle Mesh networks . 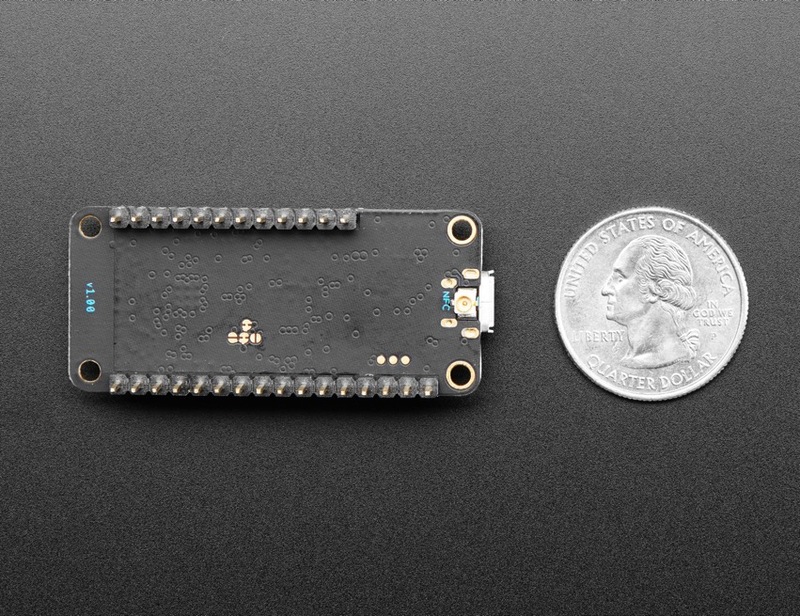 It is based on the Nordic nRF52840, the BLE Cortex M4 with a ton of Flash, RAM and peripherals, including native USB support. 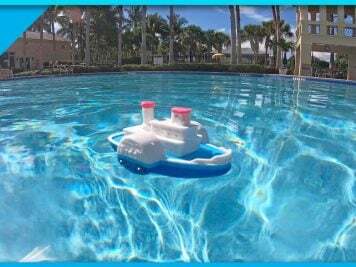 Note: This product is only the Xenon board. If you’d like some component goodies to experiment with, try the Xenon Kit.